Topeka ? 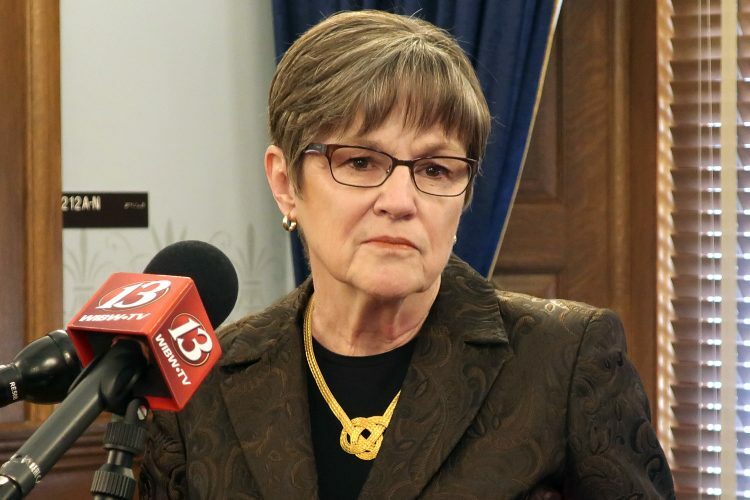 U.S. Rep. Nancy Boyda, a Democrat, has been in office less than one month, but potential Republican opponents in 2008 are starting to angle for a shot at making her a one-term congresswoman. 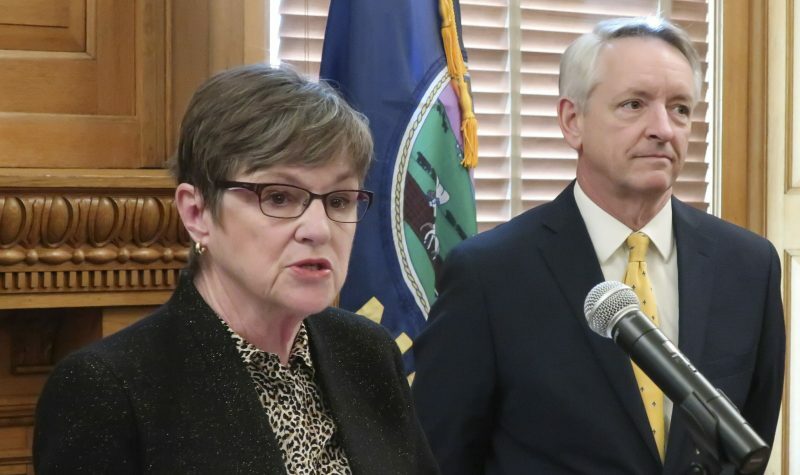 GOP festivities last weekend for Kansas Day propelled the names of two possible challengers: Jim Ryun, the five-term congressman that Boyda upset in November, and State Treasurer Lynn Jenkins, who just won a second four-year term. The 2nd Congressional District includes west Lawrence, Topeka, Manhattan and much of southeast Kansas. 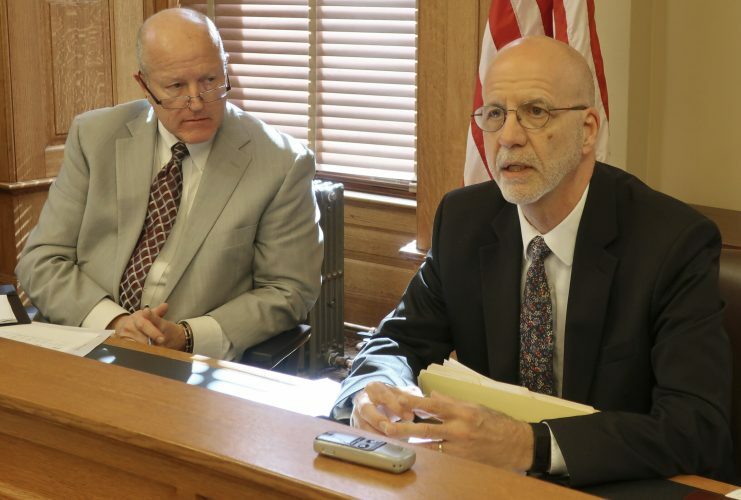 Kris Kobach, new chairman of the Kansas Republican Party, said Boyda was one of the most vulnerable freshmen Democrats in the nation. 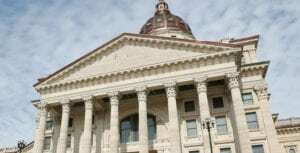 “Republican leaders in the 2nd District are very confident that that congressional seat can be taken back,” Kobach said. In November, Boyda defeated Ryun 51 percent to 47 percent. “That is an extremely narrow margin in a year that Democrats did exceptionally well. Ms. Boyda is not going to have much of a margin to play with,” Kobach said. Ryun, of Lawrence, could not be reached for comment. 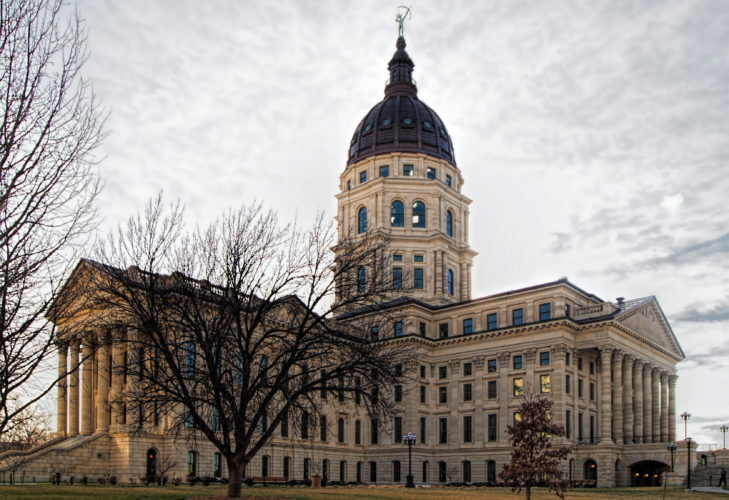 He made some statements during the GOP’s annual Kansas Day weekend that suggest he may run again. Also in recent days, Ryun has issued a written opinion piece critical of the new Democratic majority in Congress and criticized the media for coverage he received during the campaign. Boyda said she didn’t want to speculate on the Republican jockeying. “I was just sworn into office three weeks ago, and I’m focusing on serving my constituents,” she said. In her first weeks in office, Boyda sponsored a bill that would ban taxpayer-funded pensions to members of Congress who are convicted of wrongdoing. National Republican strategists have targeted Boyda as vulnerable because President Bush carried the 2nd District in 2004 with 59 percent of the vote. 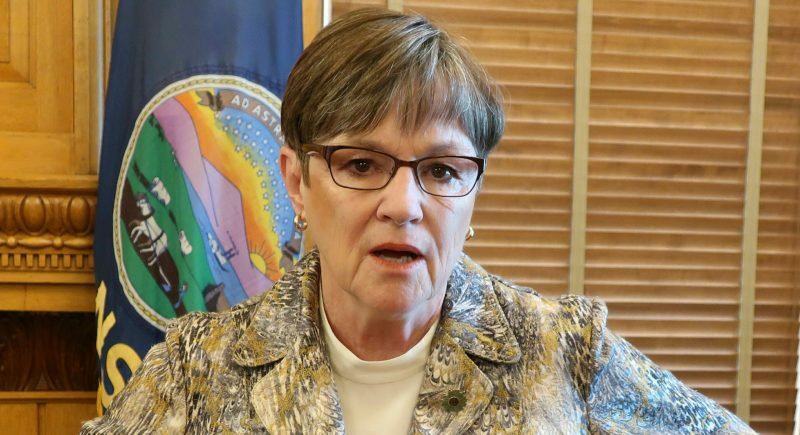 Democratic leaders are helping Boyda, giving her plum assignments on the Agriculture and Armed Services committees, two panels seen as key in the district.